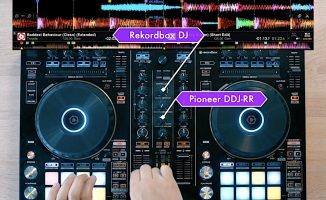 Here's an awesome mix demonstrating how to use wordplay and the pitch filter effect in Rekordbox DJ. 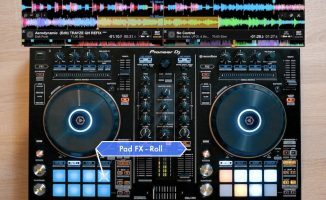 For his latest DJ Skill Sessions for Digital DJ Tips, DJ Carlo Atendido turns in a mix that majors in the use of the “pitch filter” function in Rekordbox DJ, with some clever wordplay transitions too. 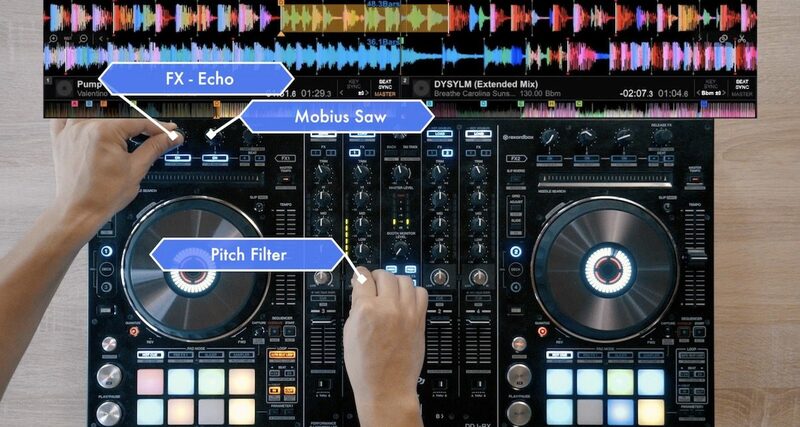 • Want to learn skills like these? 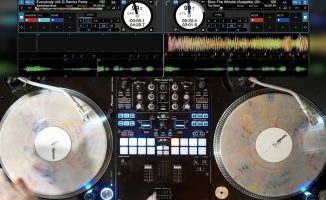 We teach dozens of these tricks so anyone can learn how to do them in our Mixing Power Skills course. Click here to find out more. Another awesome Skills Session. Love it! Great work Carlos. ? Great skills on show, fast clever fingers- great timing.